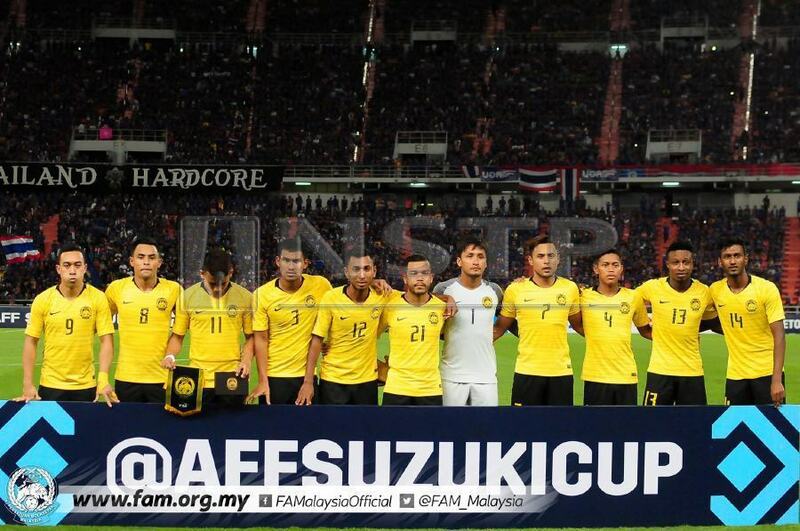 KUALA LUMPUR: Malaysia twice came from behind to knock out heavyweights Thailand in the AFF Cup semi-final second leg in Bangkok today. 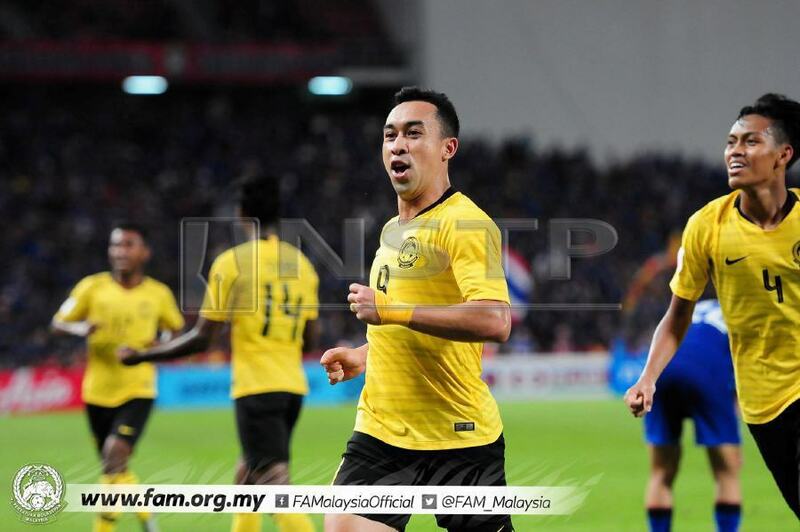 The Harimau Malaya, who drew 0-0 in the first leg at Bukit Jalil, won on away goals after forcing a 2-2 draw against five-time champions Thailand. Thailand were expected to dominate the return leg at home, and it would seem that way at first when midfielder Thitipan Puangchan scored their opening goal in the 21st minute. But Syahmi Safari hit back with a sensational right footed shot from outside the box to level at 1-1 until half time. The second half saw Malaysia conceding a free kick which Thailand scored through a header by Pansa Hemviboon following a set piece. But Malaysia’s Norshahrul Idlan Talaha scored that all important equalising goal in the 71st minute from the centre of the box. Malaysia were reduced to 10-man after Syahmi was handed a second yellow after a handball that gave Thailand a penalty in injury time. But Thailand’s feared top scorer Adisak Kraisorn missed when his right footed shot flew high.